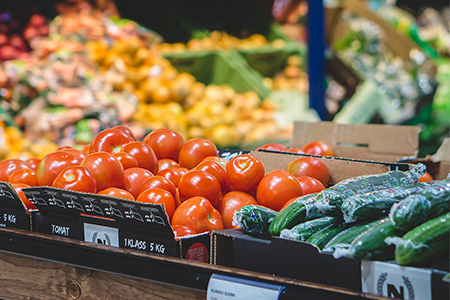 We are an organization dedicated to giving the Salt Lake area a better food & grocery experience by establishing a cooperative market near downtown SLC. 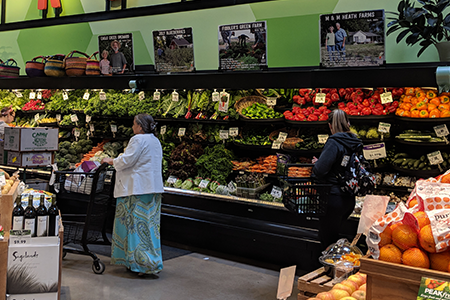 Specifically, we aim to open a community grocery to strengthen Utah’s local food economy and provide the highest quality goods patrons can trust from farm to shelf. 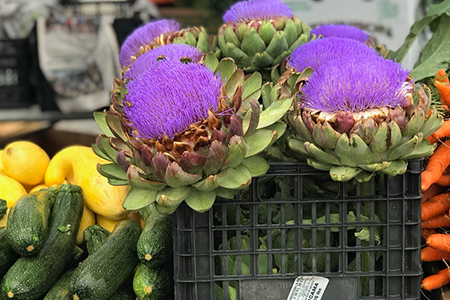 Our mission is to cultivate a healthy community by bringing together local producers and consumers at your community-owned grocery. 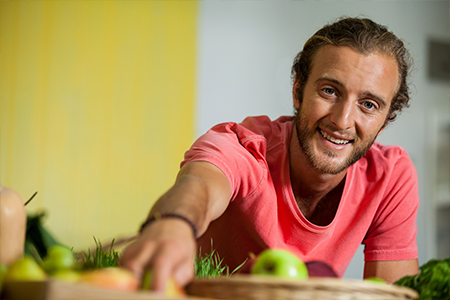 Our organization works by utilizing volunteers to recruit our local community members to invest in the cooperative market. This investment ensures that we have a confirmed market and audience that justifies the store’s existence. 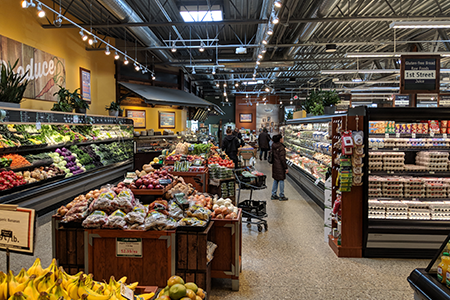 With enough investors and support from the community, we will pick a location, raise further capital, and build out the grocery store. 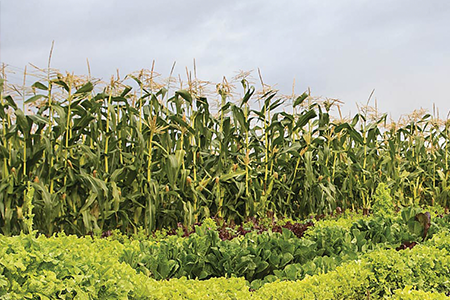 We are not alone; there are over 300 thriving cooperative markets across the US, including several in Minnesota, Chicago, and Montana. 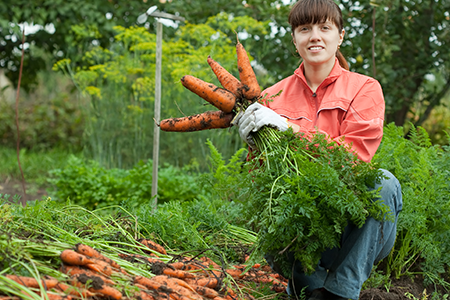 These organizations are all founded and owned by their community members, and they work together alongside other cooperative based business to ensure success of each individual coop. We are in process of building a local grocery store that will sell utah-based products along with some other sustainable products. A Cooperative grocery. April 18, May 30, and October 7. 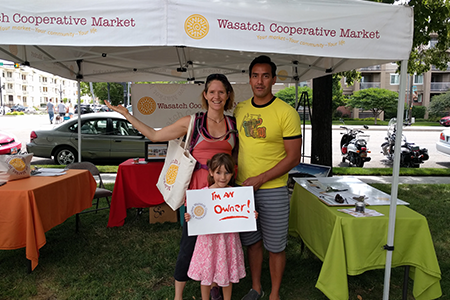 Soon after the May 30th meeting we held a vote among the people interested via email to select a name for our member-owned cooperative grocery market … and that’s how we became the Wasatch Cooperative Market! We have formed several committees to further the development of the Co-op and we need more participants. Contact us if you’d like to get involved. The vision is GRAND! We imagine a day not far away where we have locations up and down the Wasatch Front, and thousands of member-owners! 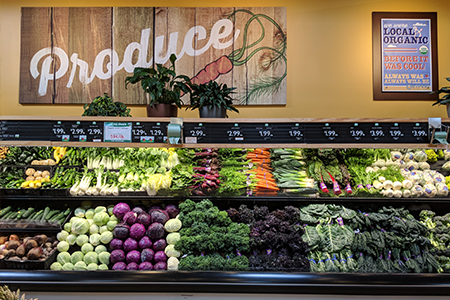 This entry was posted in Markets and tagged Co-op, Food, local, Wasatch on April 1, 2019 .